Manage all of your businesses printed material online to save time and money while controlling your brand management across all print pieces. Web-to-Print is a tool we are pleased to offer our clients to help put an organized process behind the management of your print materials. With Web-to-Print you can log online to view all of your printed materials, view and approve proofs, order online and track the history of orders from authorized users. 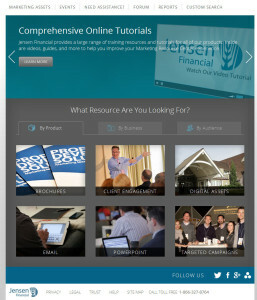 This allows your manager to streamline everything into an organized site unique to your business. Your company has the ability to manage the user settings and allow certain employees to order printed materials and have them shipped directly to any specific location. 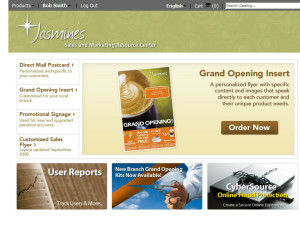 Web-To-Print is great for businesses with more than one location, with multiple print products to manage. Increase efficiency and lower costs associated with over ordering. Keep your brand awareness consistent across all of your printed materials and locations. If one of your managers runs out of flyers they can easier order online, but with the ability to keep an eye on orders you’ll probably know even before the run out! There are many great features of the Web-to-Print application. We would love to show you how it works and how you can start saving time and money today with us. 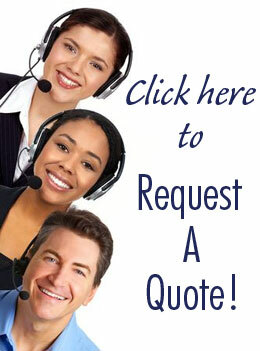 Please call us today to speak directly with a sales representative.